The Levenhuk M800 PLUS Digital Camera was designed for use with biological and stereoscopic microscopes. The 8-megapixel camera gives an image with a resolution of up to 3264x2448 pixels. You can choose the frame rate and create the smoothest videos with high detail and contrast. The Levenhuk M800 PLUS Digital Camera is useful for the study of microscopic or volume samples. 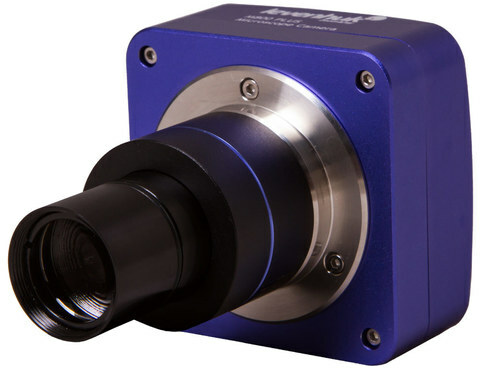 With its help, you can photograph interesting sections of the sample structure, record the life of microorganisms and demonstrate your observations to a wide audience. 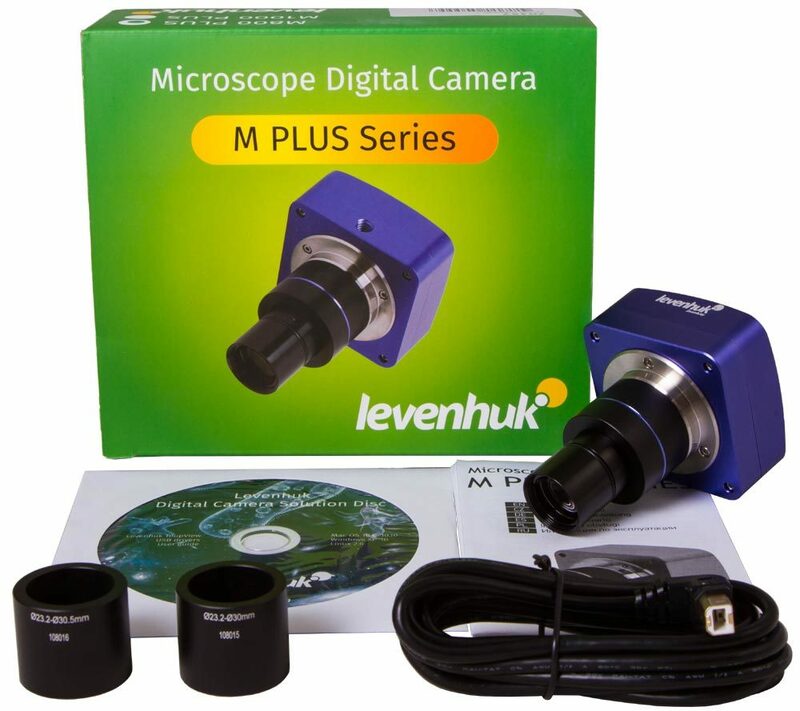 The digital camera is set in place of the standard eyepiece; if necessary, you can use an adapter (included). 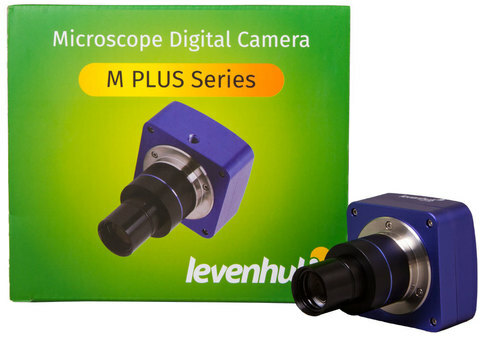 The kit includes a standard USB cable that is used to connect the camera to a computer, and the software for images and video processing. The kit includes a CD with special software that allows you to edit previously saved images: zoom them, crop them, change the contrast, and so forth. To ensure the best possible performance of your new camera, make sure your computer complies with the system requirements specified by the manufacturer. Compatible OS include Mac, Linux, and Windows. A USB 2.0 port is required to establish a connection. If the software does not run on your computer, please contact us and specify your operating system and its version (for Linux: platform and kernel version). 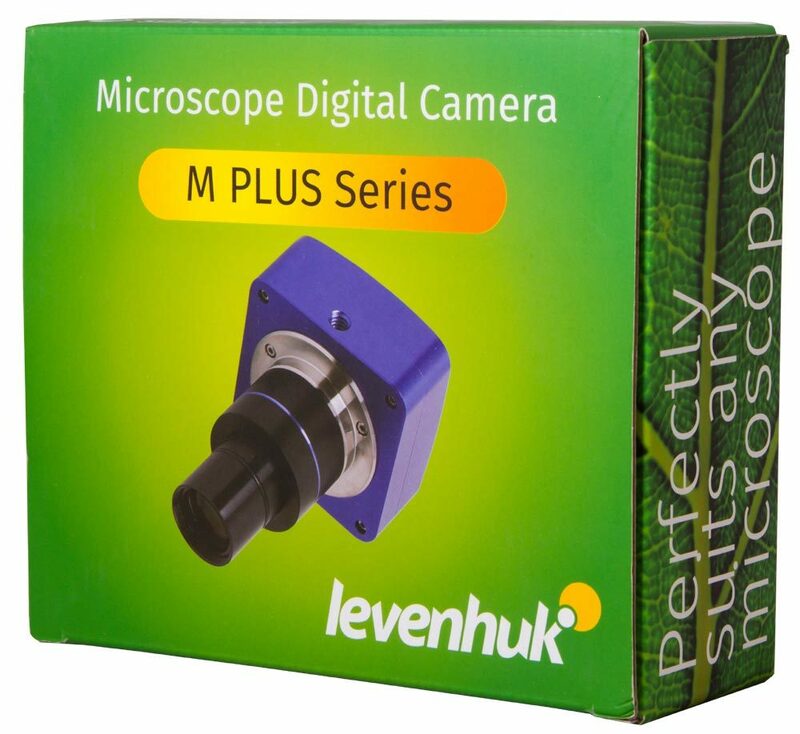 Levenhuk Digital Camera is compatible with microscopes of 23.2-mm eyepiece tube diameter. 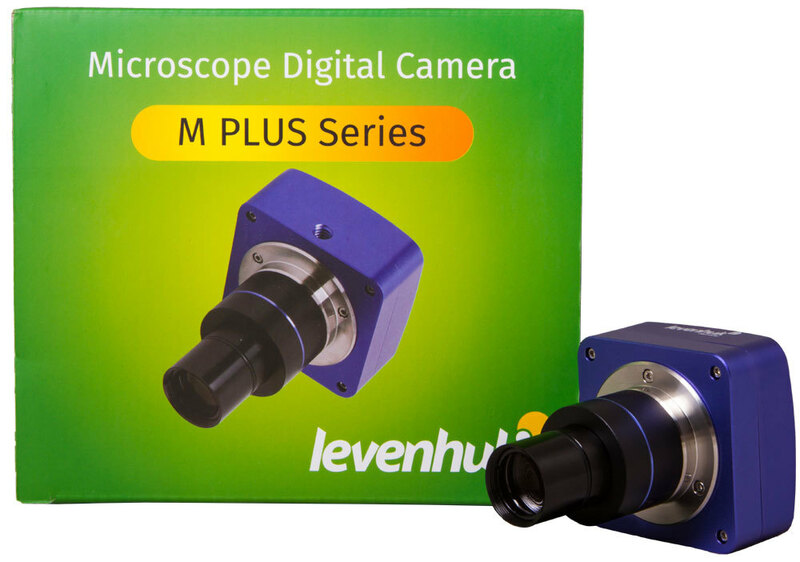 The camera can also be mounted on eyepiece tubes of 30 и 30,5mm diameters using adapters, included in the kit.